Indfos hand shut off valves types BM are diaphragm operated shut off valves, which stops flow in pipelines on light tightening of hand wheel. 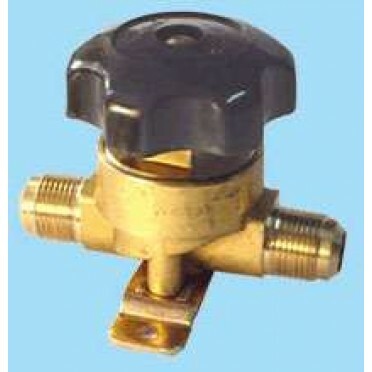 These valves are available in straightway patterns. Enclosure : Plated Mild Steel to IP:33 as per IS:13947 (Part-1),1993Switching Instrument Quality sn.. Description :Indfos hand shut off valves types BM are diaphragm operated shut off valves, which .. Description :Indfos hand shut off valves types BM are diaphragm operated shut off valves, which stop..